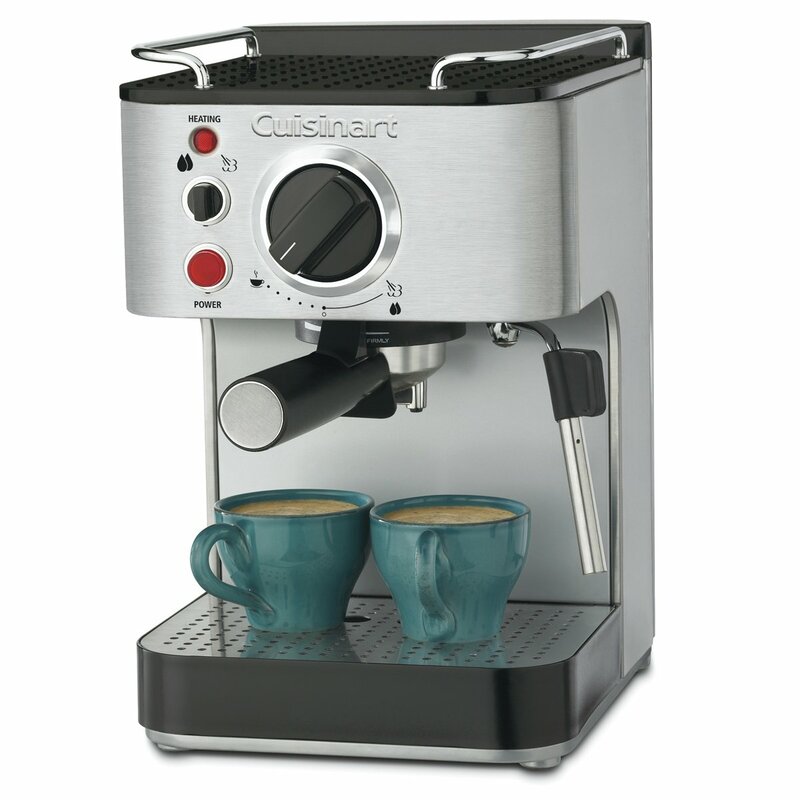 Looking for a great espresso maker that uses pods? Some of the best espresso machines let you use either pods or ground espresso depending on whatever you want to use at any given time. 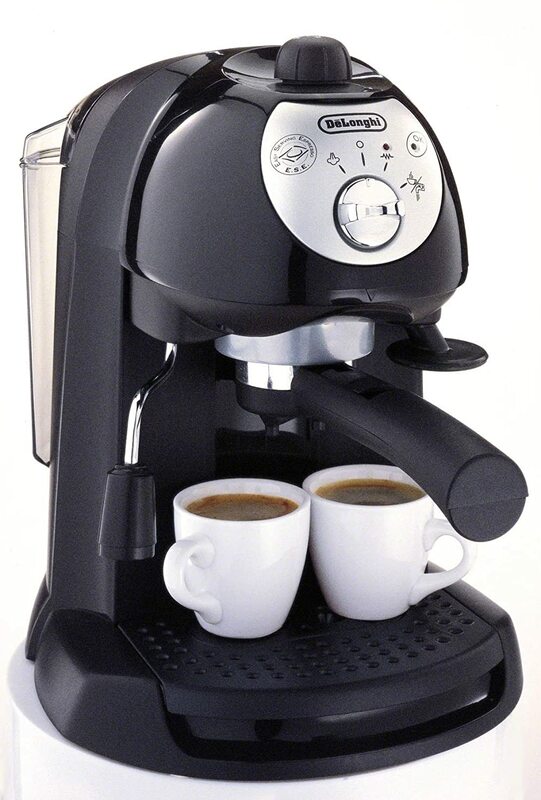 For the most part super-automatic espresso machines make the use of pods unnecessary as they grind the beans, and dose the grind without human assistance. At a cost though – they are quite pricey. If your budget doesn’t allow for the extravagant purchase of an expensive automatic machine then pod espresso makers are a great affordable alternative. They take all the “skill” of making espresso out of the equation but at a fraction of the price. With a pod espresso machine you don’t have to have your own high end coffee grinder. You don’t have to have your own tamper. You don’t have to buy beans roasted within the past two days! You don’t have to practice pulling thousands of shots just hoping the whole time that you’ll get super good at making espresso. 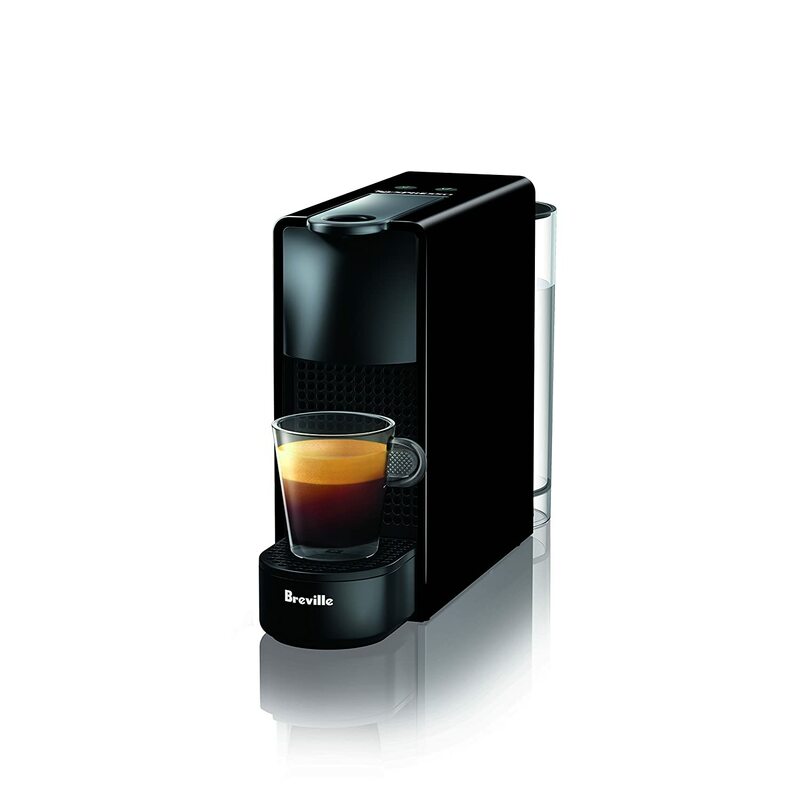 With a pod machine you just insert the coffee pod and hit the brew button. That’s it. What’s the cost? Simple. It’s slightly less good espresso and a new bill – you have to continually buy new pods all the time rather than cheaper roasted coffee beans. Basically, the cost of your daily cup goes up while your entry level investment in equipment goes down. For the select few this is not worth it but I would argue that it is worth it for the vast majority of coffee drinkers nationwide. 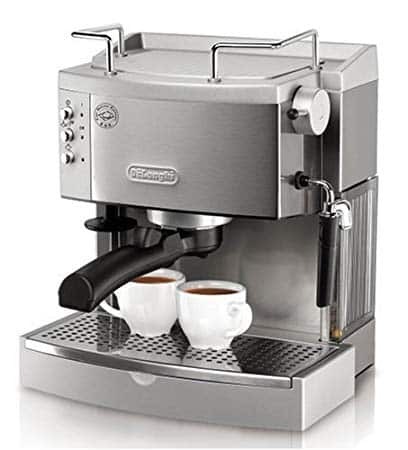 Generally speaking people who are looking for espresso machines that use pods rather than conventional means are novices and they probably buy specialty coffee drinks at Starbucks a lot. In my opinion any espresso made from a single serve machine at home will rival Starbucks any day of the week and you’ll save a tone of money over the long run anyhow. Because I’ve been very interested in espresso this summer I’ve started exploring the home espresso machine market and have come across a few really excellent options that use pods. 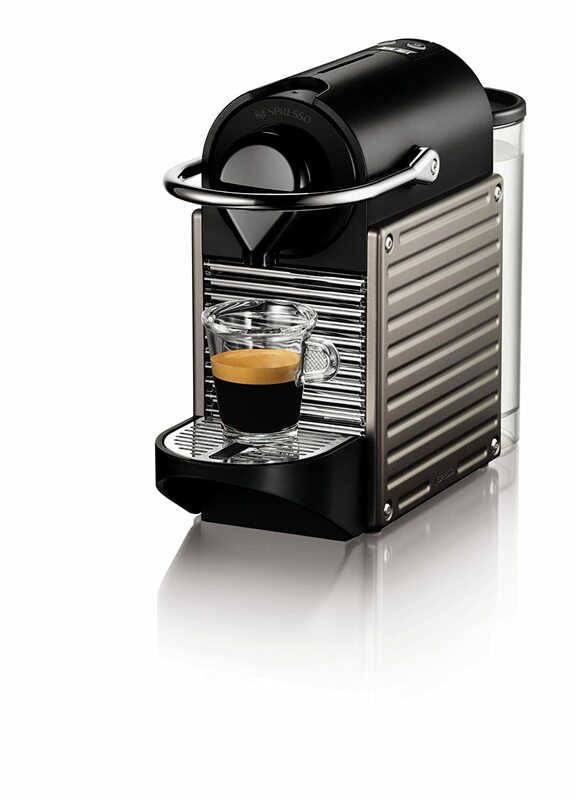 Below I’ve listed (in my opinion) the best pod-supported espresso makers for sale today. Whether you’re looking for something budget oriented or a bit more expensive one of machines on this page should be exactly what you’re looking for. You can also see this page for more options in the automatic espresso category. What’s the Difference Between Pod Espresso and the Real Thing? Now that we have that list out of the way the most natural question (and most common question) I get is what is the difference between the two and is the difference worth it? On the whole a pod based espresso maker will make a shot similar to some of the lower end or entry level espresso machines but it will pale in comparison to something made by an artisan on a top of the line commercial piece of equipment. The funny thing is though that even the most inexpensive espresso makers – the steam pump machines that generally cost something in line with a moka pot or a french press – can make extraordinary espresso. The catch is that the barista has to have extreme skill to do so. 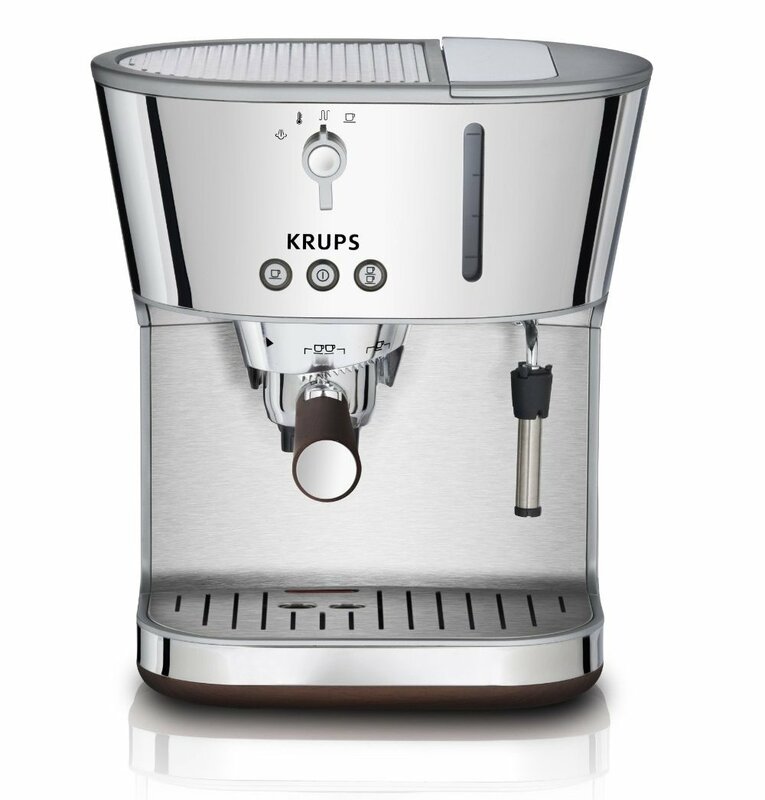 The vast majority of consumers will not have the skill to master a pump espresso maker nor the funds to invest in a top of the line super automatic model. The only thing similar in quality and price will come from a moka pot made by Bialetti or it’s competitors. Moka is espresso like coffee brewed under low pressure – the main difference however is that you must babysit a moka pot. If you walk away you can burn your coffee easily. Around here I firmly believe that owning a pod espresso machine is best for the majority of consumers despite the fact that they’ll have to buy pods all the time going forward. Let’s face it – the majority of people just want quick coffee, they don’t strive to win awards in the quality of coffee they make. You gotta buy coffee anyway don’t you? You might as well buy Nespresso pods instead!